Can You Get into Canada with an Enhanced Drivers License If You Have a DUI? Americans with an Enhanced Identification Card (EIC) or Enhanced Drivers License (EDL) from Washington State, Minnesota, South Dakota, Michigan, New York, or Vermont are allowed to travel to Canada without a Passport. Enhanced Driver's Licenses are only valid for land and marine crossings, however, so you will not be able to fly to Canada with one. Regardless of whether you are using a US passport or Enhanced Driver's License to cross the Canadian border, a DUI or DWI can make you inadmissible to the country and cause you to be denied entry at the border. If you have a drunk driving arrest or conviction on your criminal record making you inadmissible due to criminality, you will need Criminal Rehabilitation or a Temporary Resident Permit in order to get into Canada. The procedure for how to go to Canada with a DUI is the same for people with Enhanced Driving Permits as it is for US passport holders, the only difference is you cannot fly to Canada with an EDL. Other criminal convictions such as theft, domestic assault, and possession of a controlled substance can also cause issues when attempting to drive to Canada with an enhanced ID. 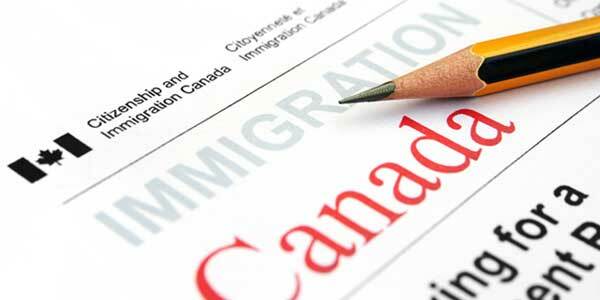 Have an Enhanced Driver's License and want to enter Canada with a DUI? Contact us now for a free evaluation.